You don’t want do buy a voucher for a game, but you would like to buy a voucher with a desired amount, then you can fill in the upcoming form and send a request about the amount you would like to have. We process the request as soon as possible. 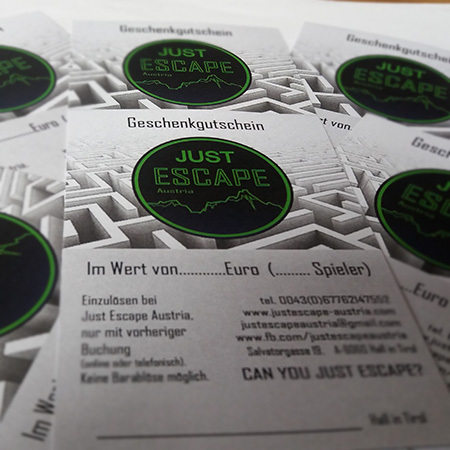 We send the voucher per Austrian Post (after cash income) or you can pick it up on-site (by arrangement).